Knopf Books for Young Readers, 9781524771966, 320pp. In This Together Media believes that everyone should be able to imagine themselves when they pick up a book or watch a movie. They package books and films to create more diversity in media. 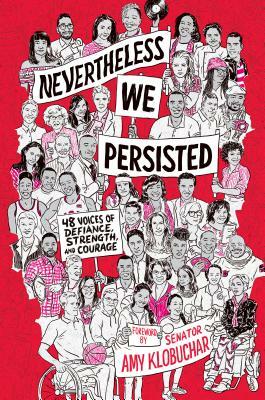 They highlight the stories of children and young adults, including those who are gay, black, female, transgender, and more. Beyond just highlighting them, In This Together Media wants them to be the stars of the stories we create, inspiring others just like them to be who they are--with confidence and power. In This Together has published bestselling and award-winning titles since their creation just a few years ago. For more information, visit InThisTogetherMedia.com, @intogethermedia on Twitter, @inthistogethermedia on Instagram, and In This Together Media on Facebook.